If you need auditors in Kew Gardens and need the guarantee of a job well done, you’ve come to the right place. Miranda Management and Accountancy Services Ltd are accountants based in Richmond. 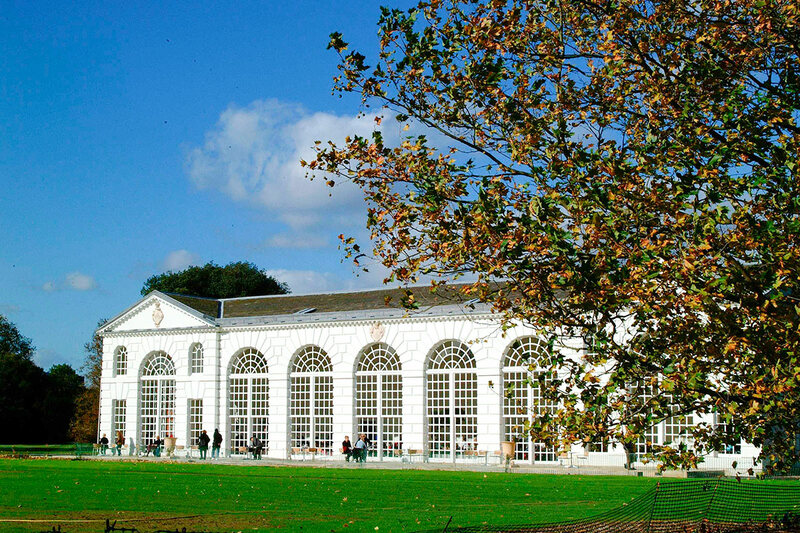 We serve the rich and beautiful area of Kew Gardens. At Miranda Management and Accountancy Services Ltd we deal with many financial issues such as; VAT, payroll, personal taxes and business audits. Finding accountants in Kew Gardens can be difficult as you can never be sure you can trust the service provider. Miranda Management and Accountancy Services Ltd however guarantee you will not be disappointed with what we have to offer. Based in Richmond and Uxbridge, we have had the pleasure to serve Kew Gardens and surrounding areas for years now. We have had great opportunities to work with small start up and large, established companies. This is all down to our expert and friendly team who love what they do. We recognise the need for accountancy services to be customised and different for everyone. At Miranda Management and Accountancy Services Ltd that’s exactly what we provide. We see every client we work with as unique and realise the need to create a bespoke service package for everyone. Whatever your financial needs may be, our job is to take the stress off you so you can run your dream business. If you’re unsure if Miranda Management and Accountancy Services Ltd are the right bookkeepers for you, feel free to contact us. You could give us a call for a chat where we’re happy to explain exactly what we do, or come in and see us. We are based in Richmond and Uxbridge and always welcome client visits. We want to be certain you’re happy with our approach to accountancy before spending any money on us. So if we sound like the kind of people you can trust, call us today for more information and find out how we can help you. We look forward to hearing from you.